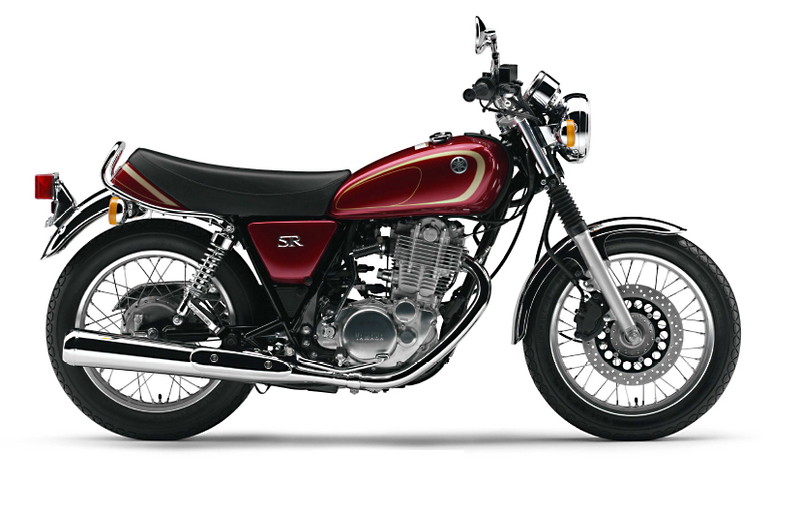 We just received some photos of the 2010 SR400 from Japan. That’s right, Yamaha have decided to continue the ever popular SR model. Let’s face it, they would be crazy to stop production of this classic based on the sales in Japan alone. Especially with a revival in retro, classic and cafe racer bikes around the world we think the 2010 SR will do Yamaha proud. The main difference between the previous SR’s that have almost been unchanged for 30 years and the new 2010 SR400 is the addition of fuel injection, which will reduce it’s previous high fuel emissions that stopped it being imported into many countries. This is great news for SR fans like ourselves and we look forward to seeing more of these beautiful bikes on the road (in whatever form).